1) A rapid decline in the planet’s oxygen production capacity and the destruction of both ecosystems and the species that inhabit them; the removal of a major component of the planet’s living systems. 2) A type of habitat destruction that results in a decrease in the species diversity. 3) A common practice of the industrial agriculture system and one fostered by a) the limited liability protections given to corporations and b) the logic of financial statements, which is indifferent to losses born by others. 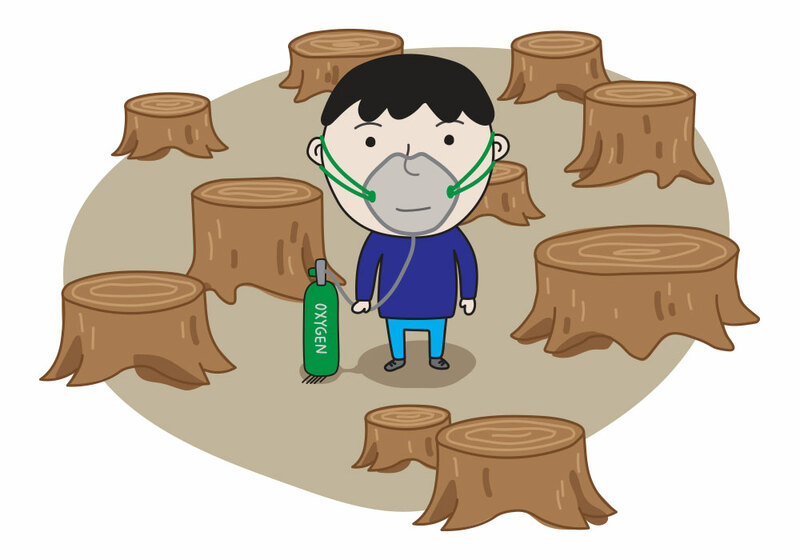 See the speed at which deforestation can occur with current technology.